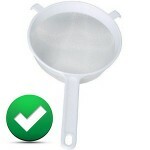 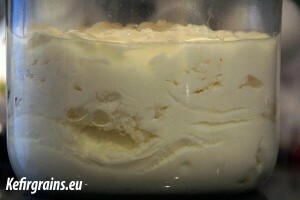 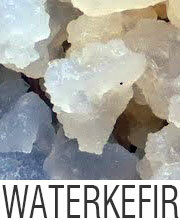 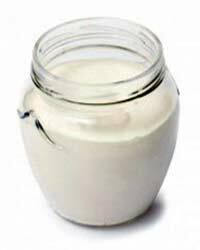 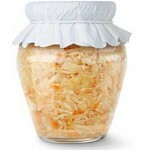 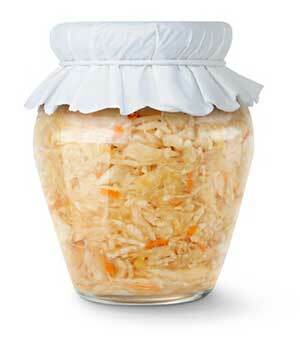 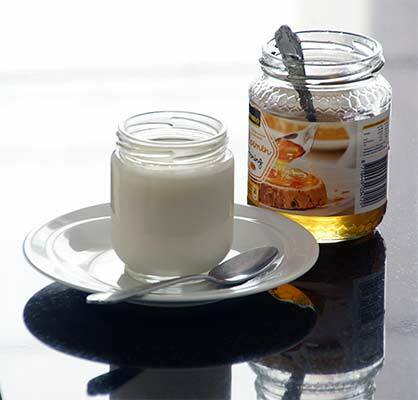 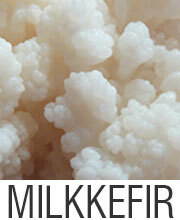 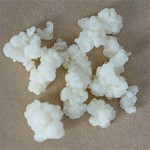 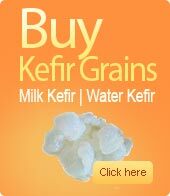 There are two varieties of kefir grains: waterkefir and milkkefir. 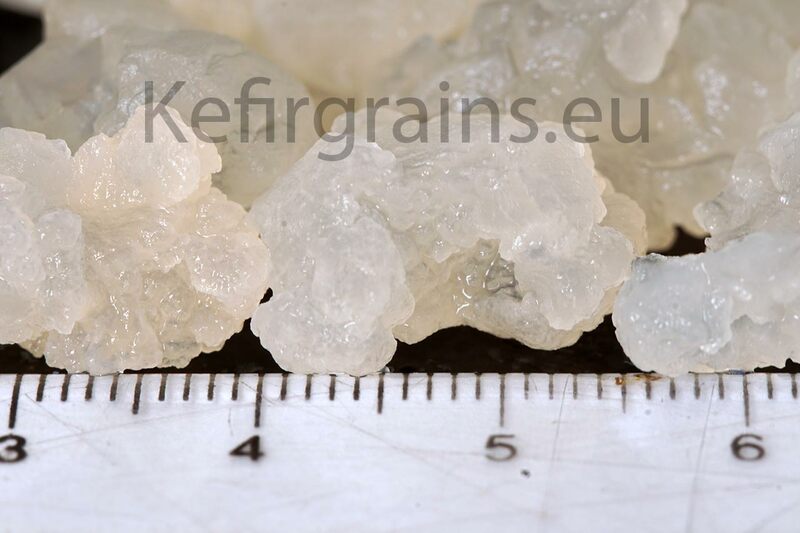 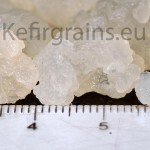 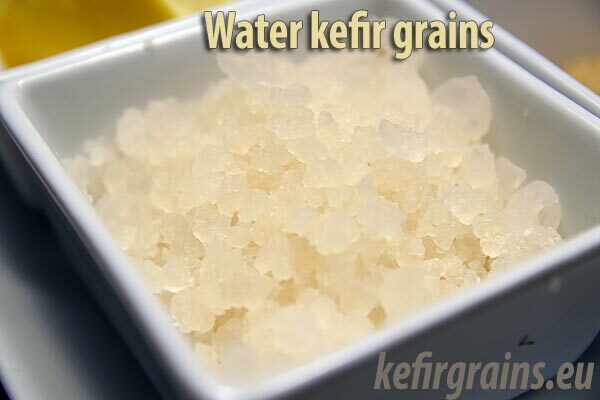 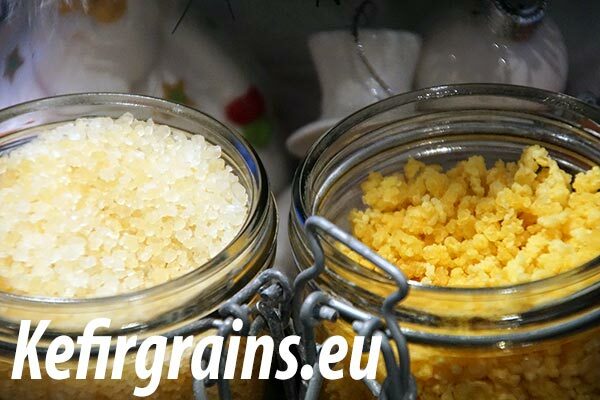 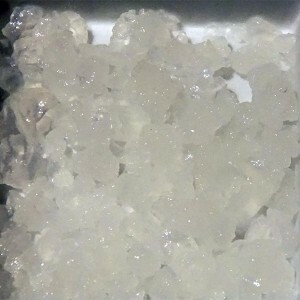 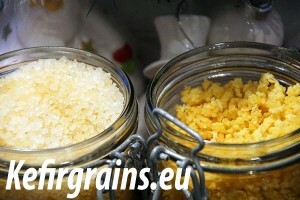 Both types of kefir grains have common topics. 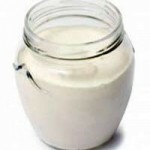 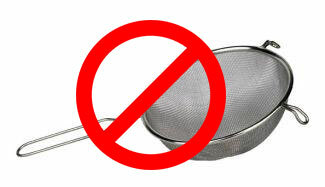 The common topics will be publised here.